Registration for the 2017 Crossroads GT is now open! The Crossroads GT will be September 29th-30th and October 1st in Horseheads New York. Event details and registration can be found at www.crossroads-gt.com Here are the events we are running this fall. 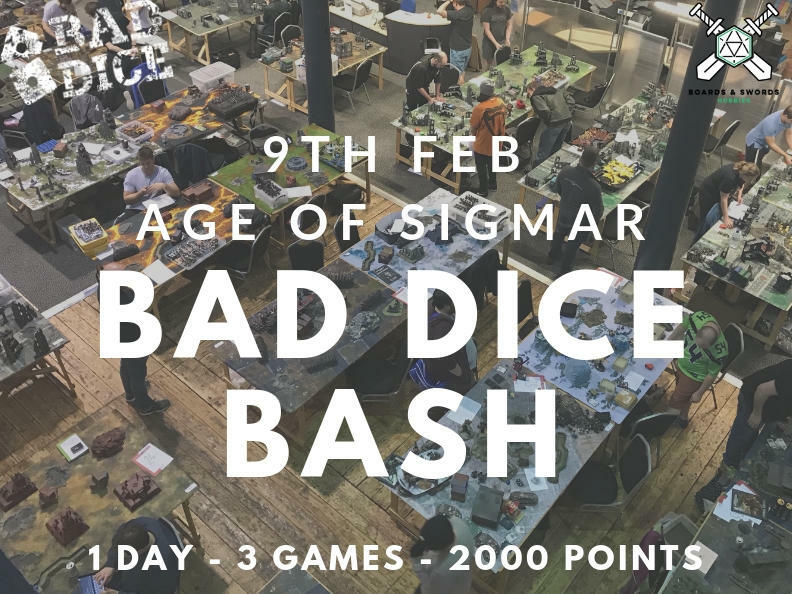 Age of Sigmar GT Also events in Malifaux and Kings of War ----------- I am also talking with Corey about hosting a Blood Bowl Event at Crossroads based on initial expressed interest that is very likely to happen.